It's SuperBowl Eve, Get Cupcakes Today! Bakeries across the country are making SuperBowl cupcakes, so get them today for the big game tmro. 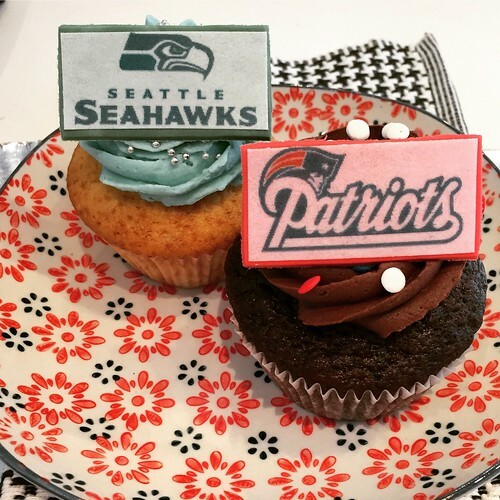 I have been retweeting the bakeries that are selling Super Bowl cupcakes, so follow me on Twitter at @cupcakeblog.